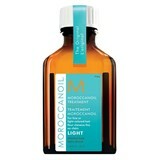 Argan oil, Moroccan oil, or a powerful ingredient for the haircare! 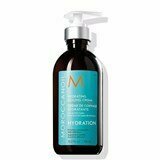 Naturally rich in essential fatty acids and antioxidants, this oil has been used by Mediterranean women over the years to take care of their beauty. 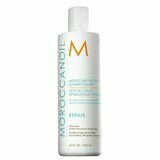 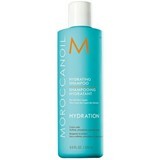 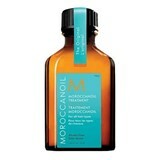 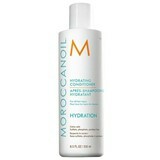 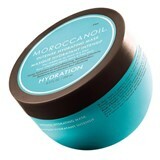 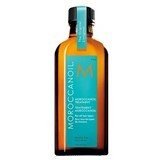 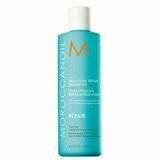 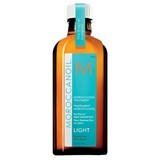 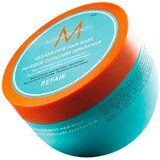 This oil did not leave Carmen Tal indifferent, and currently MoroccanOil is already a cult product worldwide!